Exclusive stills of Vikram from Hari directorial Saamy 2. 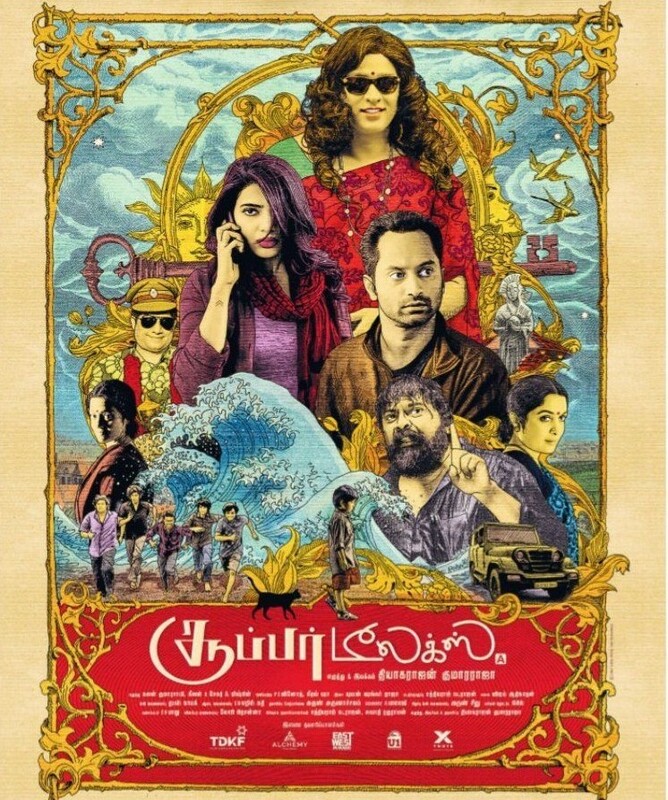 The high voltage action film is all set to release. 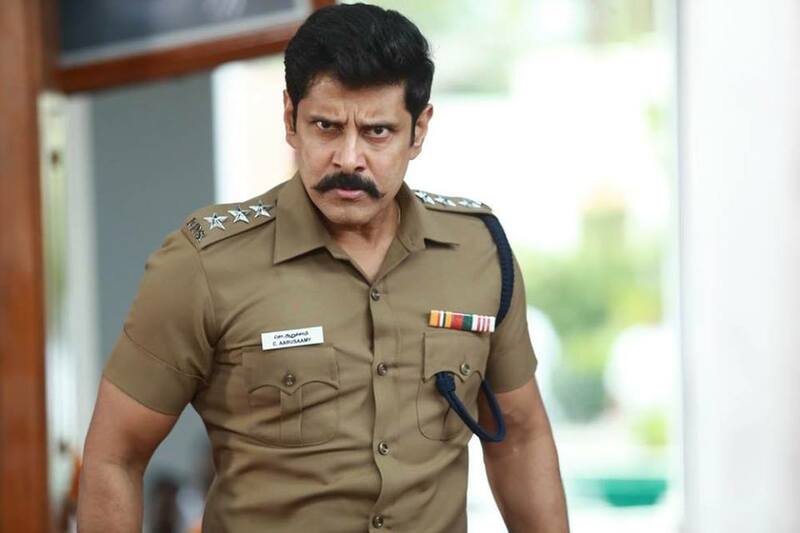 Vikram looks dashing as he was in Saamy 1.